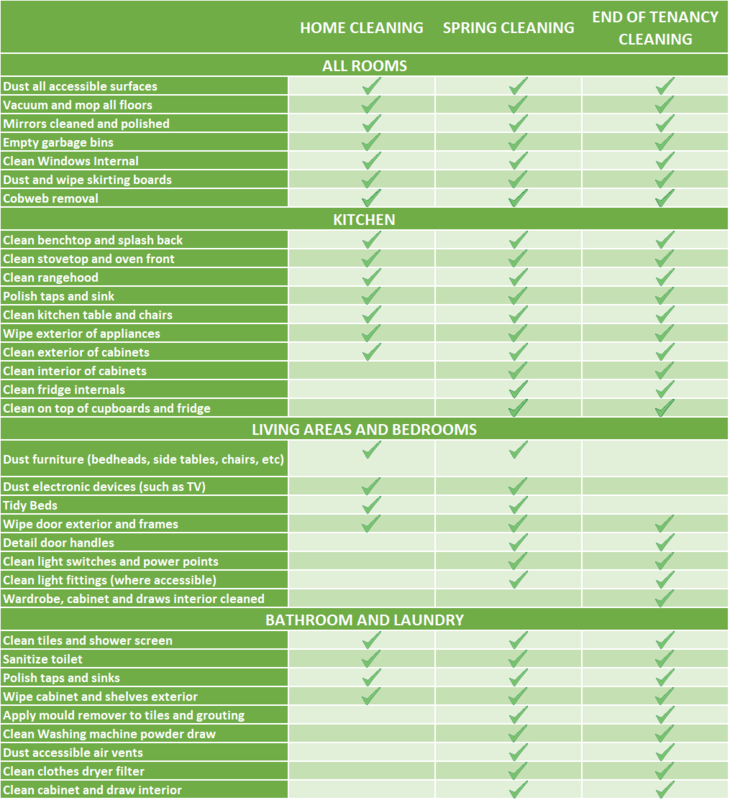 Home cleaning: Prepare your home for family and friends with our one-time home cleans. Or trial a weekly or fortnightly maintenance schedule, and save with reduced rates. End of Tenancy: As a tenant adhering to a specified legal contract, you must take meticulous care of your accommodation. At MS Home Services, we offer expert end of tenancy and landlord cleaning services, to secure the return of your deposit upon the end of your agreement. The above pricing is indicative and will be confirmed after a visit, where we will assess your requirements and provide a personal quotation.